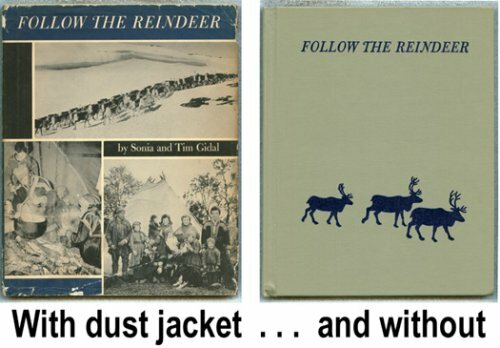 Follow the Reindeer was written by Gidal. Follow the Reindeer was published by Random House Books For Young Readers. About Gidal (Author) : Gidal is a published author. A published credit of Gidal is Follow the Reindeer.